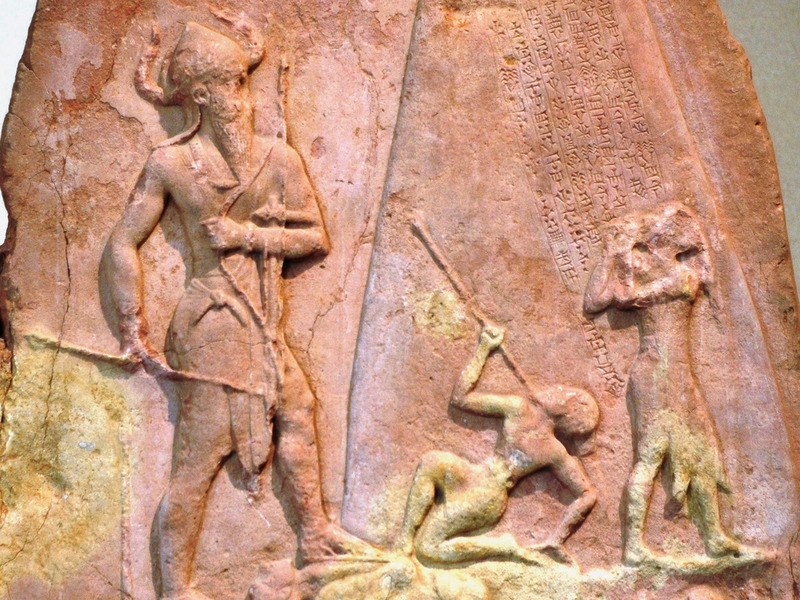 WikimediaStele of Narâm-Sîn, king of Akkad, c. 2250 BC. The Federal Reserve continues to keep its benchmark interest rate target pegged to a range of 0.25% to 0.50%. 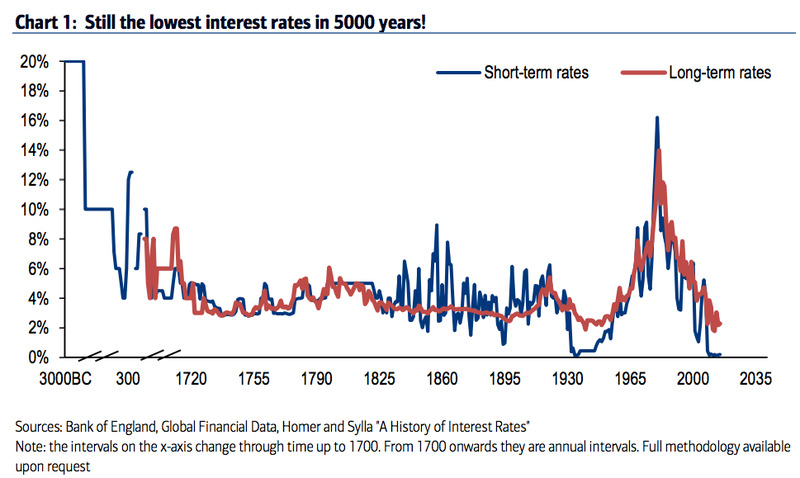 Interestingly, rates aren’t just low within the context of American history. They also happen to be at the lowest levels in the last 5,000 years of civilisation. Haldane’s list of sources for this is pretty staggering (you can look through them all here). Babylon, Code of Hammurabi, 1772 BC: codified earlier Sumerian custom of 20%. Persian conquest (King Cyrus takes Babylon), 539 BC: rates of 40+%.